Easy living with a view of the water! 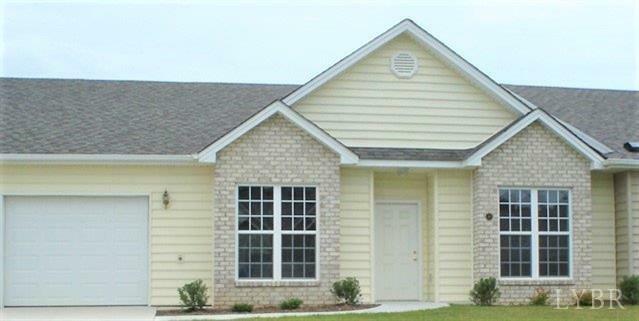 This one level 2 bedroom 2 bath home is perfect to downsize yet still offers an active lifestyle! Lakewalk features a Walking Trail around the Lake, Community Garden, Gazebo & a Pavilion for special events. Master bedroom features a large walk in closet & walk in shower with 2 seats & detachable massaging shower head. The Kitchen offers a large pantry or ample storage plus there is a breakfast bar. Other features include a formal dining area, 9' ceilings throughout with a vaulted ceiling in Living Room, a bright all season room with a view of the Lake, a warm cozy den area and a one car garage & a two car driveway. Come take a peek...you will love this home & the Lakewalk Community!